I’m Ranald Totten, publisher of WhatsOnWilmington.com, and I'd like to welcome you to an ever-growing online community. This website is the culmination of a lifetime of experiences and passions. I’ve worked at USA Today Sports, a magazine in Singapore, and as a freelance journalist in Germany and Turkey. I've been a book and music critic, an obituary writer, covered professional football and tennis, and interviewed marine artist Wyland. I've been a courier, an archivist, worked with a veterinarian, tutored children, coached soccer and basketball. I’ve made decent money at times, not so much at others, and have never been unhappy. I spent seven years in customer service, the majority in the spirited hospitality business. I've lived up and down the east coast and traveled extensively throughout the United States. I blend what I’ve learned over the years to proudly bring you WhatsOnWilmington.com, the Port City’s premier online events calendar. Among my favorite things: Body surfing, Coen Brothers movies, travel, playing tennis at Ogden Park, good beer in a frosty mug, dogs, homemade chicken wings, anything by Michael Franti, March Madness, the National Park and library systems. Special thanks to my wife of 26 years, Mindy, whose unrelenting optimism is a true inspiration. 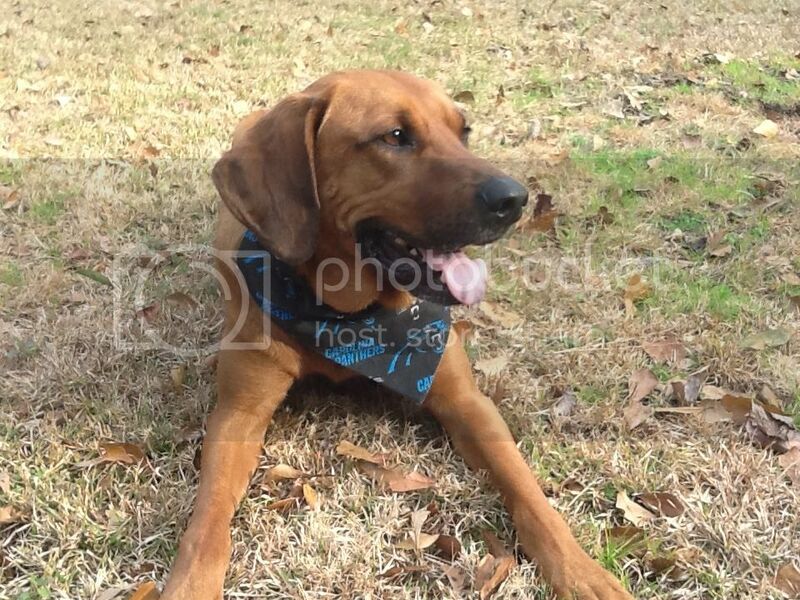 And to George, the loyal Redbone Coonhound, for that unique companionship only a canine can provide. 1. We do what we say we're going to do. 2. If we can't do what we say we're going to do, we let the interested parties know, and come up with a new plan. 3. We get back to people as soon as possible. 5. We tell the truth. 6. We are constantly learning. Every experience we have makes us wiser and better at what we do. 7. Our mission is to help build community by being accurate, timely, kind, and by creating relationships. 8. We have relationships with people and businesses. We think of them as people first, and how we can serve them. 9. We listen -- to our readers, our advertisers and our advisers. They can all make us better. 10. We create wealth for ourselves, but we do this by creating value for others.